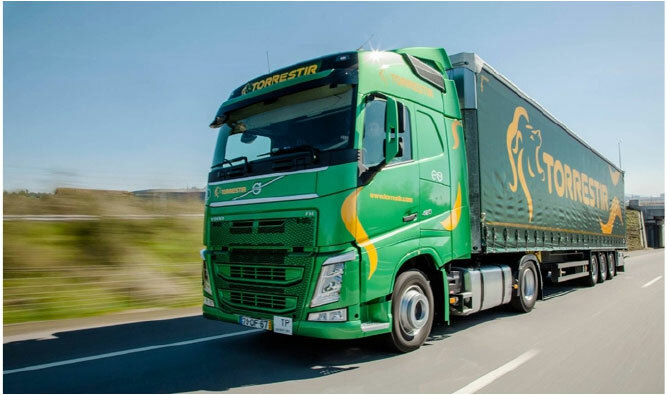 Torrestir is a family company that was founded in 1962 and develops activities within the scope of Integrated Logistics / Total Logistics, from Warehouse Logistics and inventory management to Logistics Transportation (National and International), Logistics Distribution Business, (B2B/B2C) and the provision of all Complementary Services and Added Value Services that close the cycle "from Production to Final Customer". Our main objective is to support and strengthen the competitiveness of our Clients, and to establish “Partnership” relations, responding to all the needs, demands and expectations of our Clients. This is a daily goal and challenge for the entire Torrestir Team, achieved thanks to the experience, professionalism and synergies of competence within our activity. 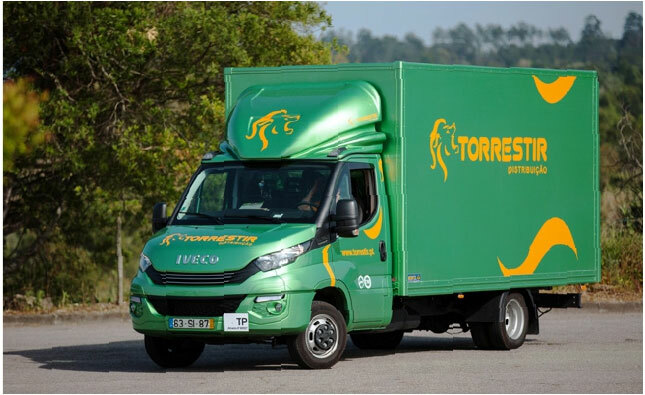 Provision of Full Service to each Client with Flexibility, Efficiency, Quality and Speed of execution, are the key words of Torrestir philosophy.